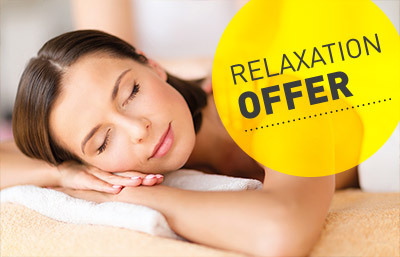 Prepay 5 back massages and enjoy 1 free of charge! Our tip: An ideal gift! 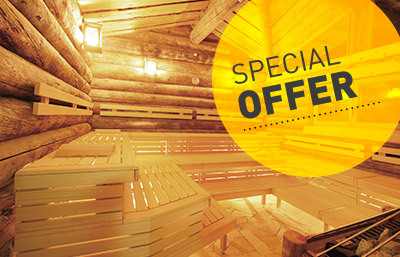 Regular swimmers and sauna-goers can take advantage of our 10-admissions tickets that are also valid at the weekend and on public holidays. 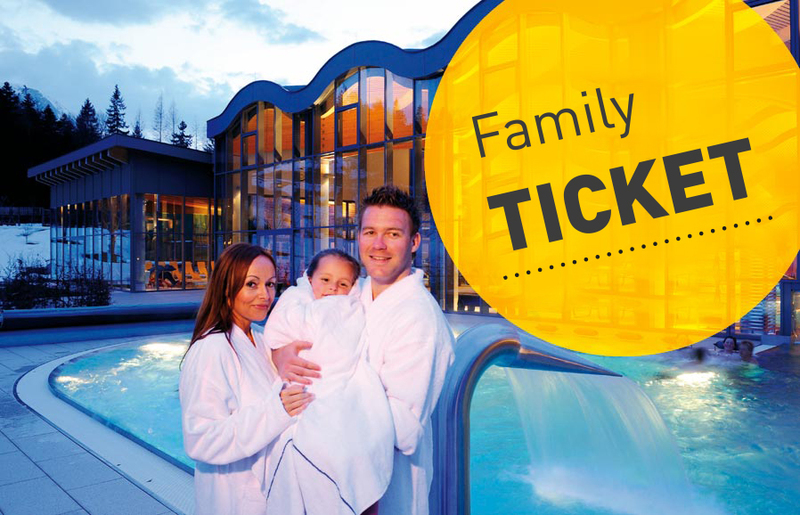 Our 2+1 family ticket guarantees lots of fun in the water and is easy on your wallet. One child enjoys free admission when accompanied by two full-paying adults.